It's fair to say this adorable pup, named Lupita Conchita, has it made. 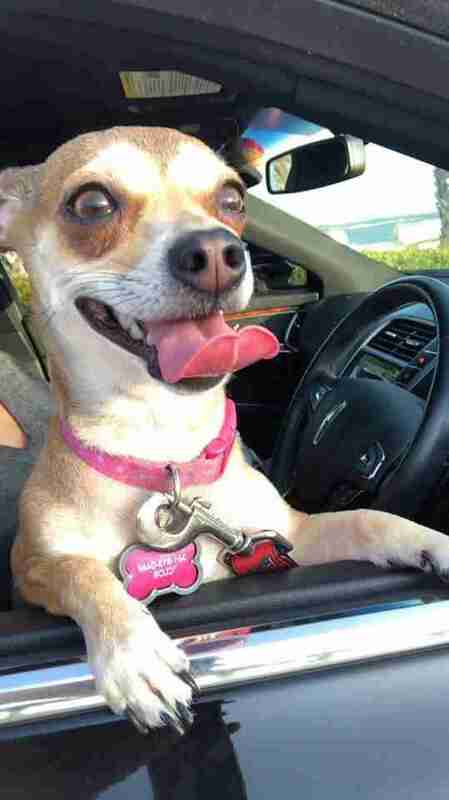 The little Chihuahua has a forever home, a loving owner and plenty of friends to call her very own. But things weren't always so good for her. "Lupita is a rescue dog I found on the streets who was abused previously," her owner, Miranda Sanchez, told The Dodo. That was two years ago, and things since then have never been better. 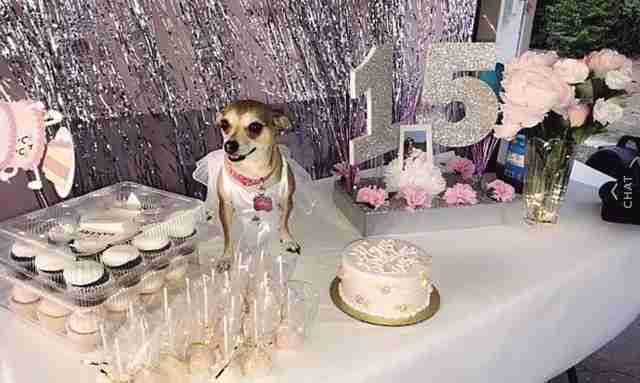 But recently Sanchez realized that there was an opportunity to celebrate her little pup in an extra special way — by throwing her a quinceañera party, and inviting all their pals. 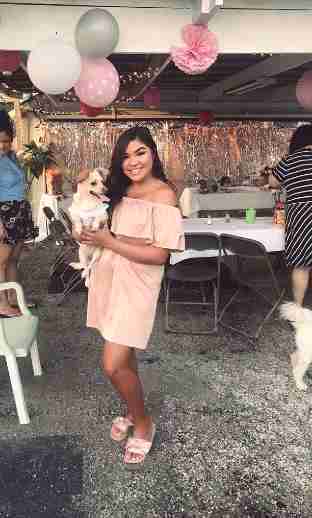 "I thought it would be funny to throw her a quince and embrace her Mexican heritage," Sanchez said. "I also figured it was another excuse to get my family together to enjoy food and music! " Quinceañeras traditionally take place when a girl turns 15 years old. In reality, Lupita is quite a bit younger than that. She's actually just over 2 years old. 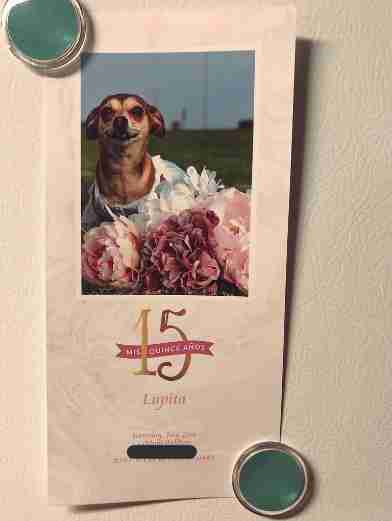 However, according to Sanchez's math, that put her pup at just about the right age in "doggy years" for a quinceañera. Lupita certainly wasn't about to question whether that math added up. "She was loving it," Sanchez said. "I got her her own personal cake and cupcakes and cake pops for the guests." 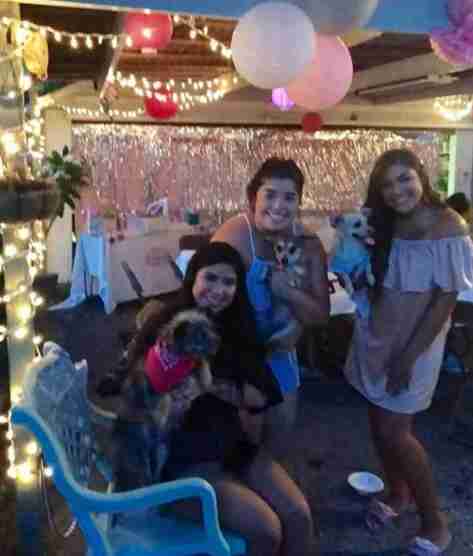 In addition to a handful of humans, seven of Lupita's canine pals came to celebrate, too. It was a close-knit affair, but thanks to Sanchez's cousin, now thousands of other people have joined in on the fun. Her tweet about the party quickly went viral. That's a lot of love for one little pup. But you know what? She deserves it. 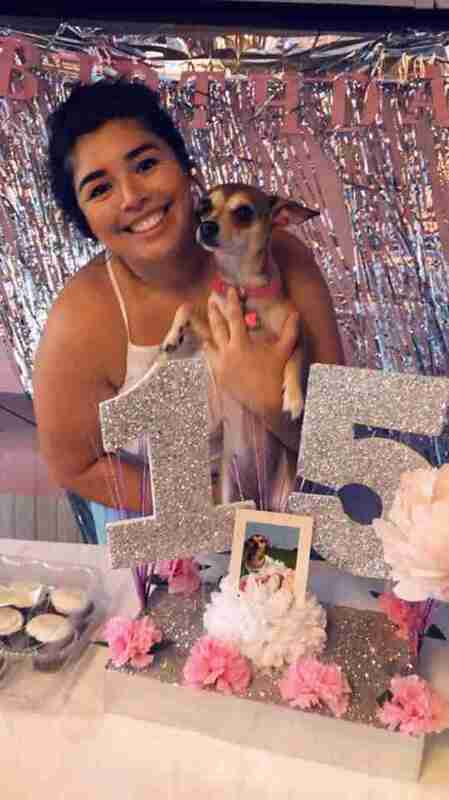 It's only been a few days since Lupita's lavish quinceañera, but Sanchez is already thinking about another big bash — following the same age conversion, of course. "I want to do one next year," she said. "But it would be her 21st birthday."